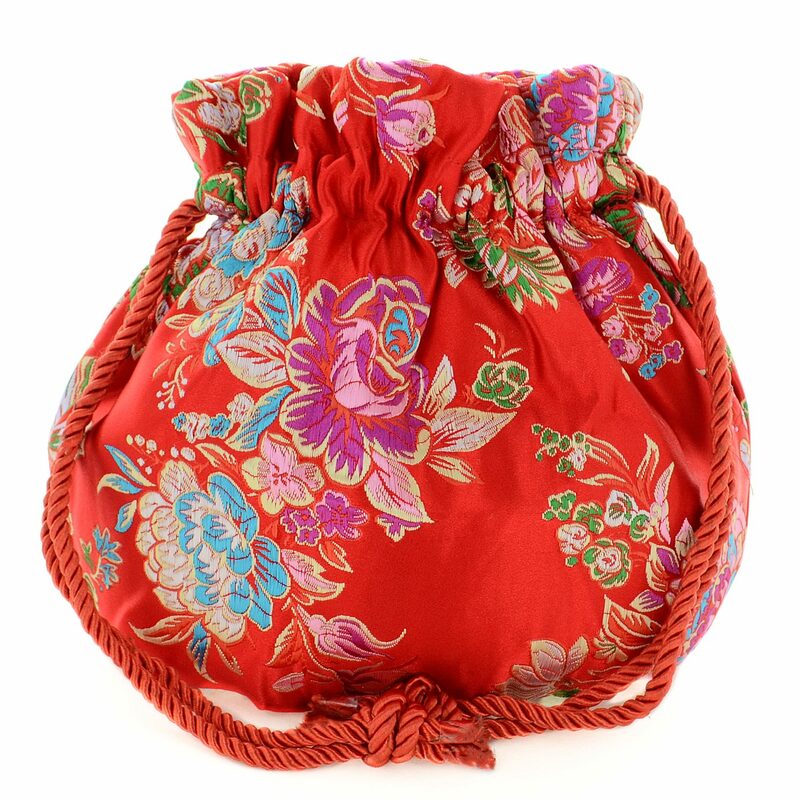 - Drawstring closure, polyester. Lined. - Faux leather,magnetic snap-flap closure.- Optional drop-in shoulde chain strap.Dim (inches): 10.50..
- Crystal, Japanese fabric.- Magnetic snap-flap closure.Dim (inches): 9.50 X 11.00 X 3.25 Item Numbe..
- Snap closure, lined with fabric.- Optional drop-in shoulde chain strap.Dim (inches): 7.25 X 4.50 X..
- Faux leather, crystal, acrylic.- Optional drop-in chain strap.Dim (inches): 7.00 X 5.00 X 3.00 Ite..